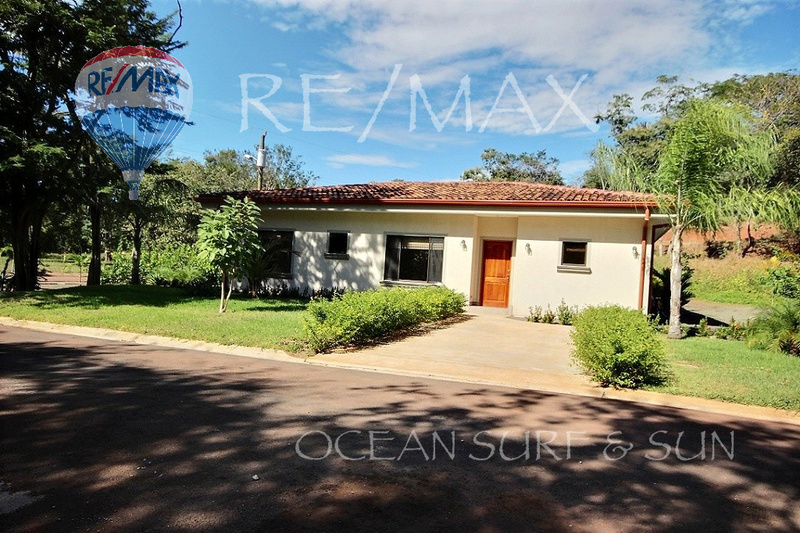 This spacious three bedroom two and a half bath home is a fantastic property just a short drive from beautiful Playa Tamarindo. Ready to move in, the property is sold furnished and has a private pool and tropical landscaping. 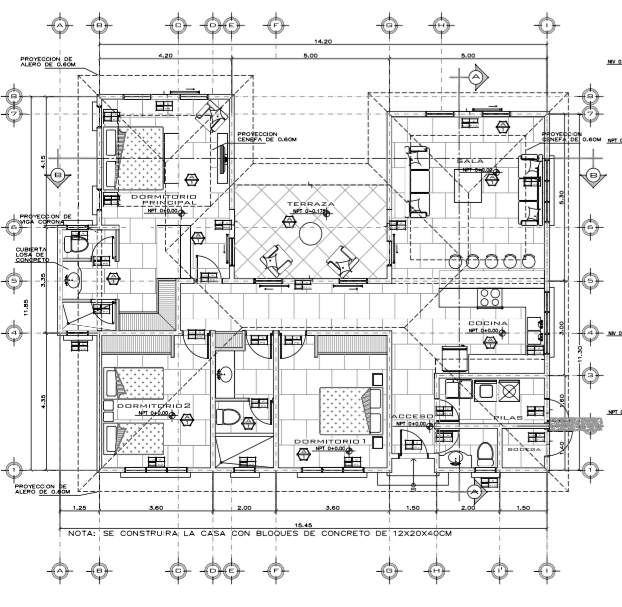 The home can be used as your own personal residence or a rental property. 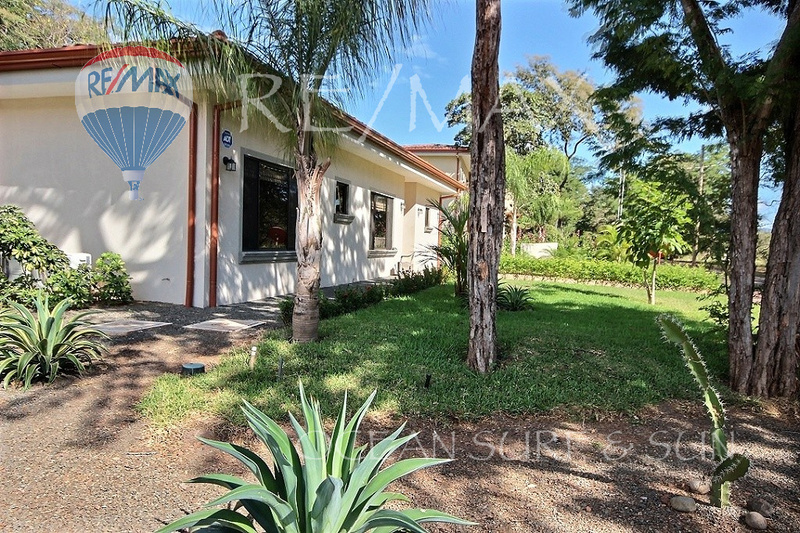 You are just a short drive to a number of beach areas, the golf course at Hacienda Pinilla, and schools.